Informal FREE clinics, conducted by AKC Registered Handlers Program members, and open to anyone under the age of 18 interested in learning more about handling. The exact times and ring locations are posted at the superintendent’s desk on the day of the event. No pre-registration necessary. Show up with a dog on a lead ready for some hands-on instructions from professional handlers. Mixed breed dogs are welcome. 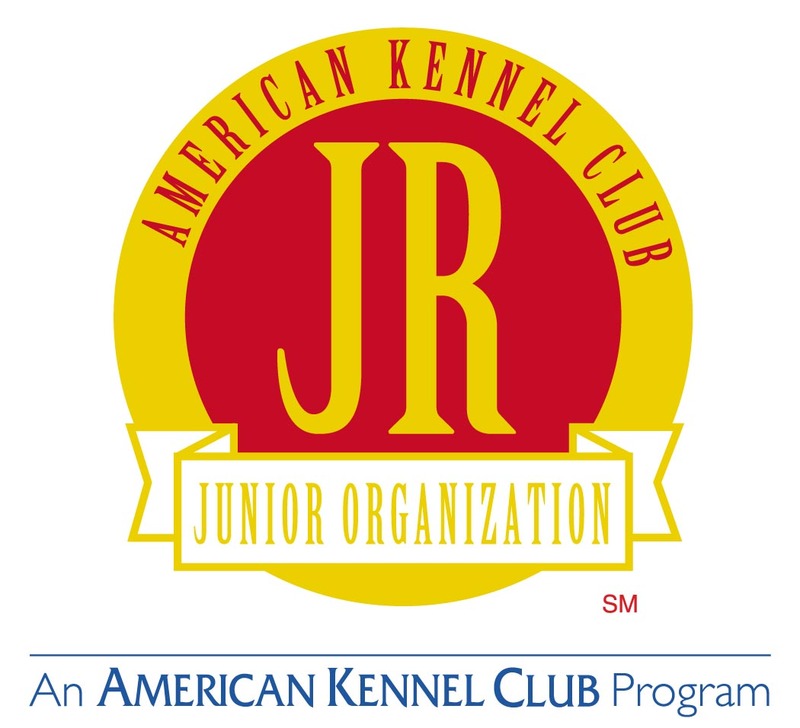 For more information, contact Susan Judge at smj@akc.org, (919) 816-3590.